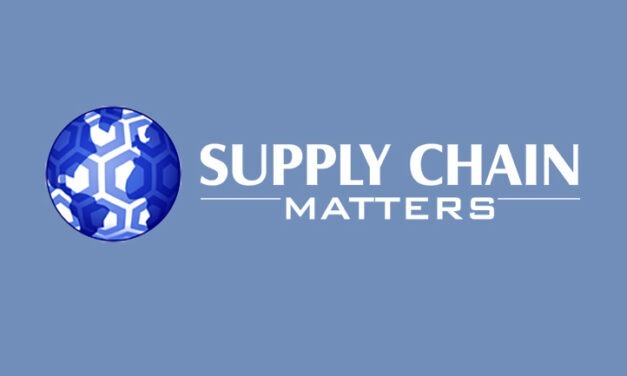 Since our last Supply Chain Matters blog update penned on the morning of Cyber Monday, more trending information has been reported regarding the first significant week of the 2018 holiday surge period. Berkshire Hathaway recently disclosed in a regulatory filing a significant investment in Oracle Corporation. Similar to 2009, when it invested in a U.S. railroad, Berkshire has demonstrated a knack for strategic thinking in times of uncertainty or risk. The 2018 holiday fulfillment surge period appears to have kicked-off to a roaring start with new records of online holiday sales activity levels related to the Black Friday event.